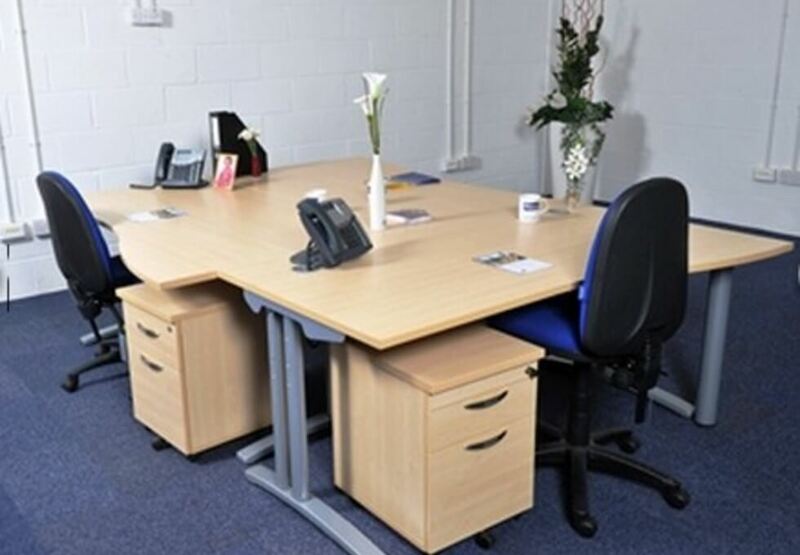 The Glasgow business centre, G69, contains a variety of managed and serviced options to let. 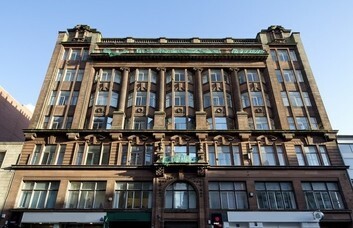 Glasgow is known as one of the 16 largest financial centres in Europe, attracting commercial businesses of all kinds, especially the Petroleum industry. 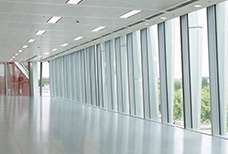 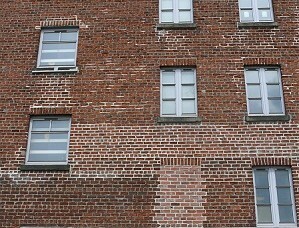 Furnished space and storage units are optionally available. 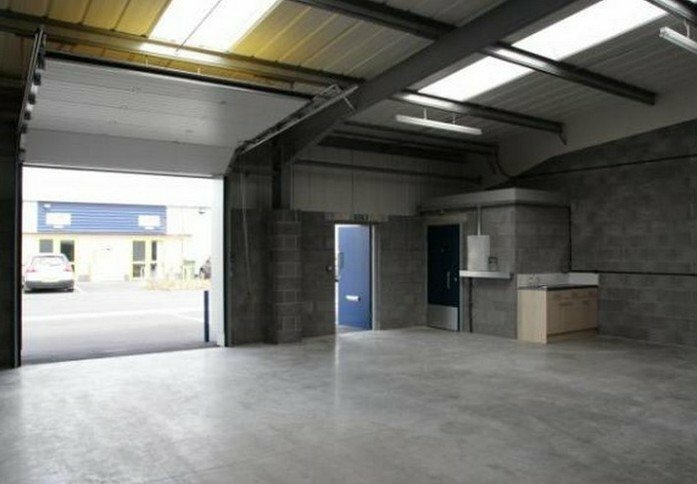 The workshops are protected by CCTV video surveillance and feature rolling sectional shutters, doors which provide personnel access, category II lighting and self-contained toilets. 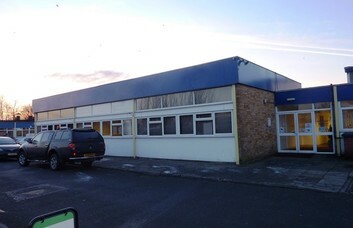 The property also has an archive room for file and document storage Tenants can also enjoy the ease of parking their cars in the onsite car parking. 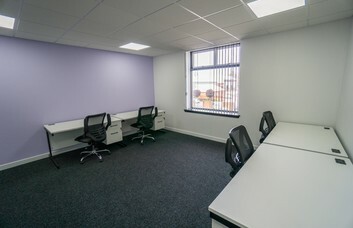 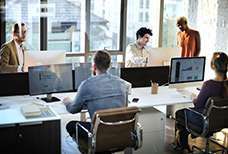 Kitchens, flexible leases and on site management are also included with the office rental. 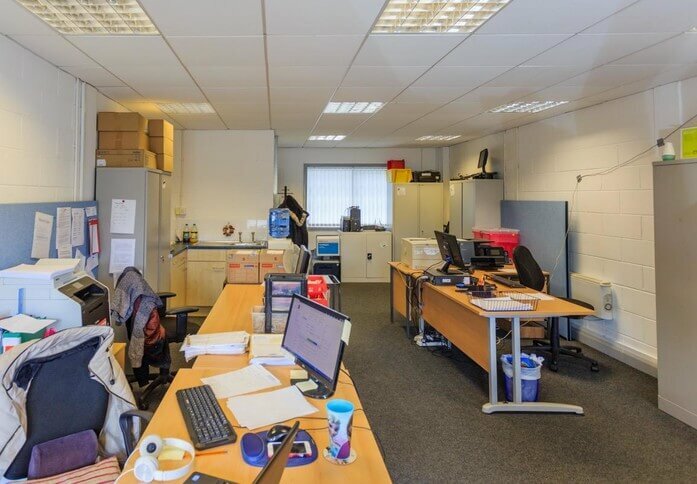 Cleaning staff are provided for the office and there is an in-house postal service on hand, should you wish to include this as an optional extra. 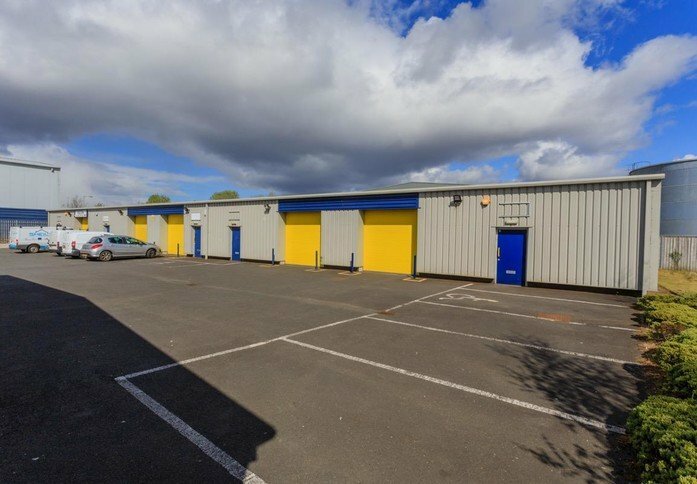 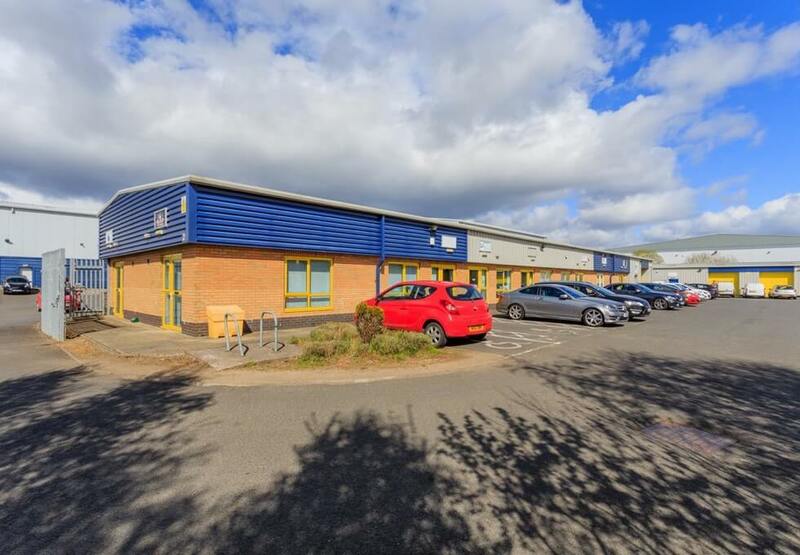 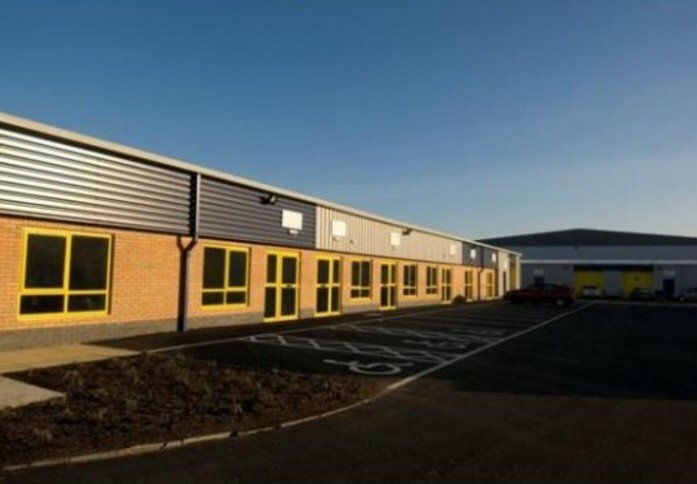 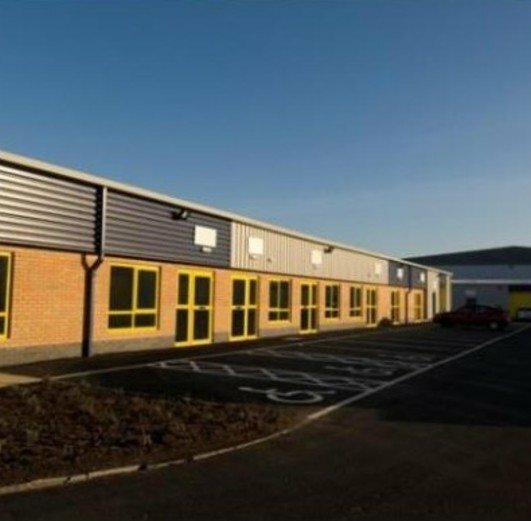 The offices to let in Glasgow benefit from an excellent location on the M8 motorway not far from all of the transport links at the Easterhouse Train Station. 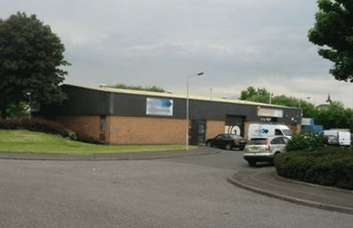 Buses stop regularly along Easterhouse Road and Wardie Road and the business centre is an eight minute walk from Easterhouse Train Station (providing regional train service and travel to Glasgow Central Station and the city centre).